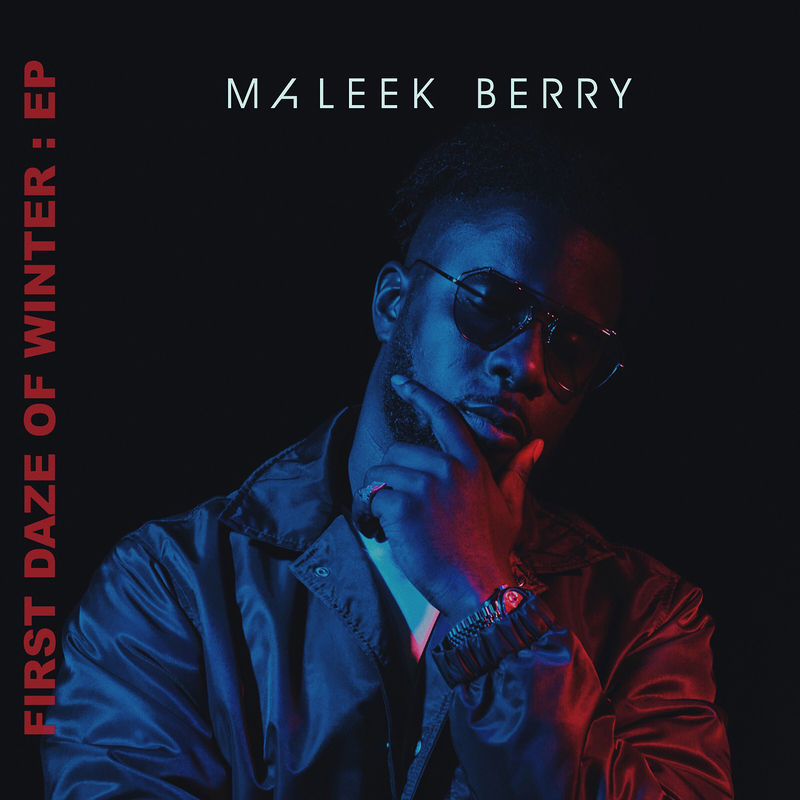 Yet another fantastic track from Maleek Berry’s latest EP, First Daze Of Winter is ‘Sisi Maria’, one of the most anticpated songs in the compilation. 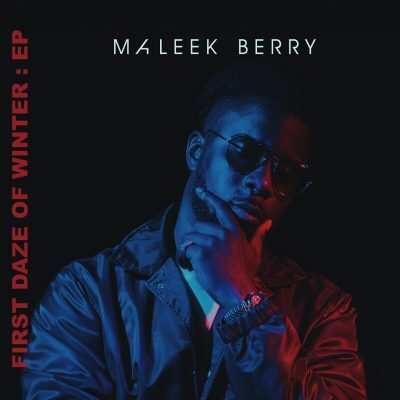 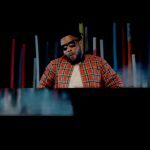 Sisi Maria by Maleek Berry is a solid Naija gbedu with an infusion of Afro-pop. 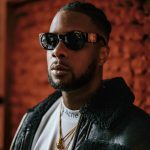 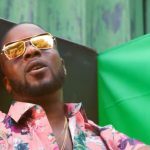 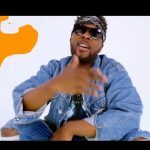 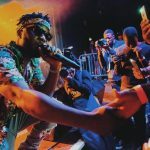 Maleek Berry isn’t new to create a dancehall infusion of pop sound, as it was seen in ‘Eko Miami’. 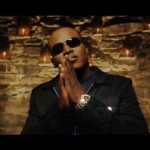 The music producer proves his perfection again on this track.